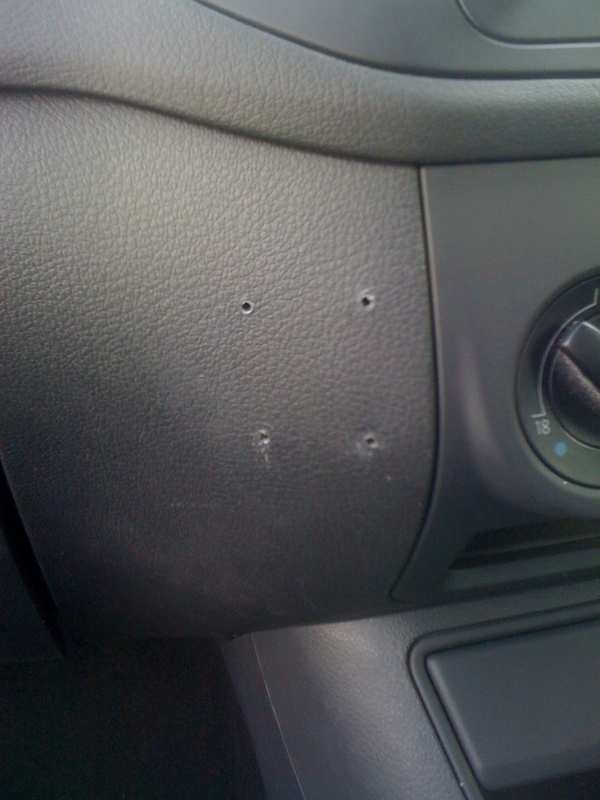 Scuffed , scratched , cracked , split or drilled Dashboards, Door Handles, and Interior Trim and Car Carpet Repairs, e s Cigarette Burns Damage Repairs, car seats and piping leather or cloth repairs Leased or Private Cars,Can be repaired using Quality Smarts Smart Repair Techniques. The problem with rips in upholstery is that if neglected they get worse. It's important to have damage to seats repaired as soon as possible, because this kind of repair is seldom completely invisible, so the smaller the area of damage, the smaller the area of repair. 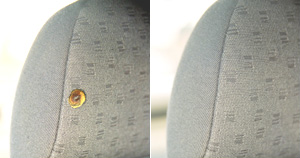 On areas other than seats, such as door panels and headlining, invisible mending is possible. 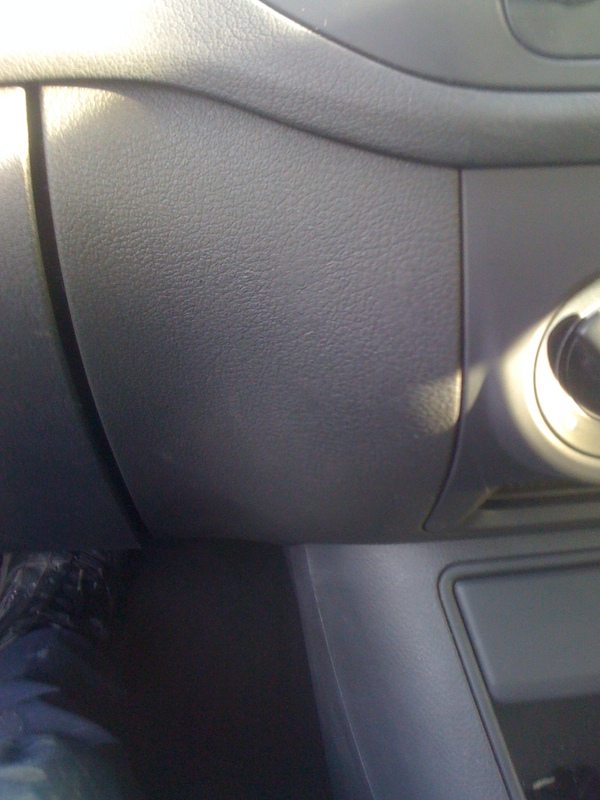 Cigarette burns can appear virtually anywhere on a car, but usually they do tend to end up on the seats. There is a invisible Smart Repair method for dealing with these . Holes in carpets seems to becoming quite a common problem, there are generally two causes for that , the first is caused by shoes, wearing the area under the accelerator / break and clutch, the other cause is simply very light weight carpets wearing through. All simple to repair, but expensive to ignore. 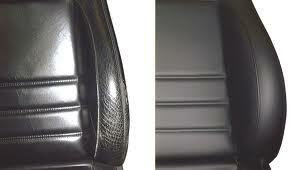 It's amazing how quickly certain areas of your leather upholstery can wear. It's not unusual to see the driver's door-side bolster begin to look tatty after only a few months wear. On a car that does lots of mileage, it's not unusual to see the leading edge of the seat base worn after THE FIRST year. In such cases, it is usually only the colouring wearing off and this can easily be rectified by recolouring the seat. On modern cars, headlinings can be made of many different materials. But as the cost of a replacement can be very expensive, a smart repair is always preferable. 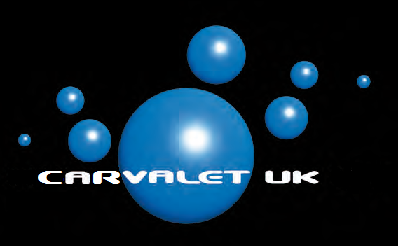 Copyright © 2012 CarValet UK. All Rights Reserved.